We’re Here to Help You Thrive. We’re the largest business organization in Southern Idaho, supporting hundreds of businesses and making it easier to work and live in our part of the state. Whether you want to increase your visibility, boost your credibility, or simply learn more about what makes our area great, you’ll find what you need here. Discover the best bites in Twin Falls. From vintage roadside motels to modern chains, we have a place for you to stay. Ready to Call This Place Home? 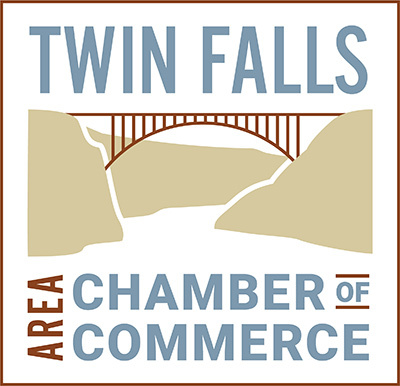 Browse real estate listings for Twin Falls and the surrounding area.